CRAIG HIGGINSON lives in Johannesburg. 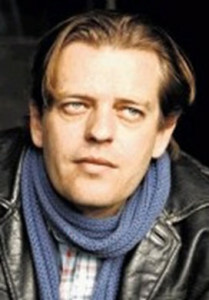 His previous novels include Last Summer and the award-winning The Landscape Painter (both Picador Africa). His plays include Dream of the Dog, The Girl in the Yellow Dress, The Jungle Book and Little Foot (all published by Oberon Books, London). His next two plays – The Imagined Land and The Red Door – are scheduled to be published and produced in the next eighteen months.